Cutting-edge technology trialled in UK. 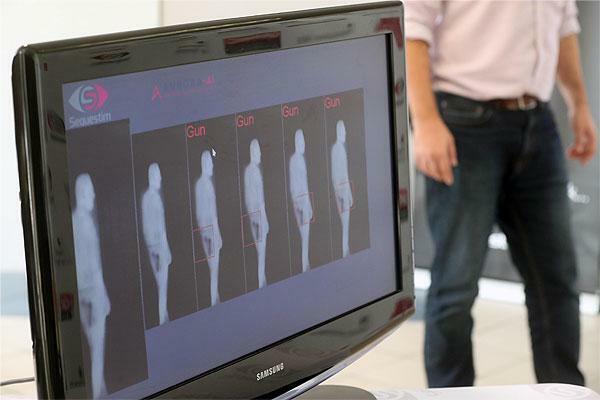 A super-sensitive passenger scanner that reveals hidden security threats is being trialled at Cardiff Airport in the UK. 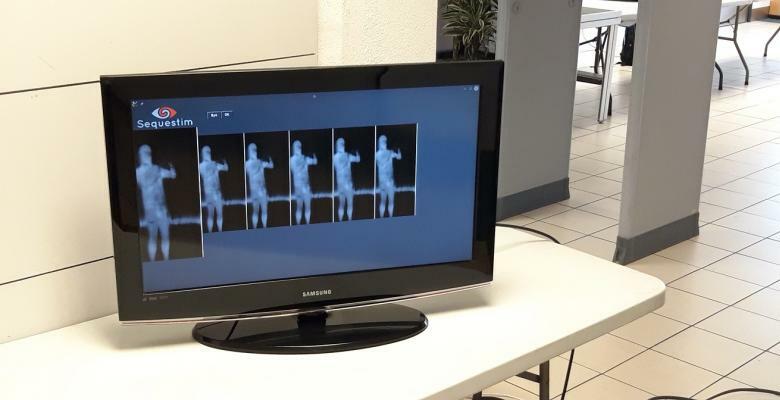 The walk-through scanner, which uses space technology to image human body heat, is the result of a collaboration between Sequestim Ltd. and Cardiff University scientists. Computer learning allows the scanner to distinguish between threats and non-threats but without the need for passengers to keep still or remove outer clothing. Globally, around 12 million passengers travel by plane every day on 120,000 flights.